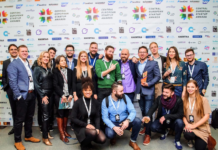 Global Startup Awards, the largest independent startup ecosystem competition which follows the vision to contribute to the creation of a better integrated and globally interconnected startup ecosystem, just published an interesting report about the CEE region. 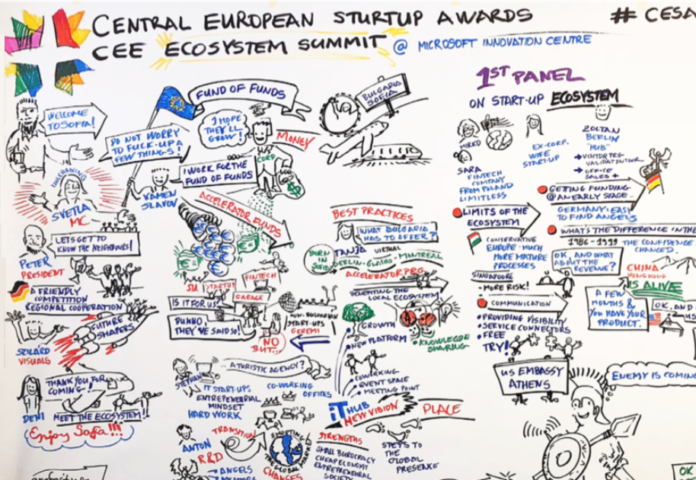 Over the past few months, they created an in-depth report on the CEE startup ecosystem – a whitepaper that fills a significant gap. 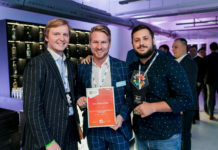 The report was created based on the collective knowledge of the Global Startup Awards winners and partners from across the region and beyond, and its free of charge! Market Size: At 112 million people, CEE’s combined population is bigger than you might think. Growth: In recent years, CEE has been one of Europe’s most important growth engines, with real GDP growth expected to surpass the EU average in the future, too Doing business is getting easier. Easy Business: Doing business in a number of CEE countries is easier than doing business in France, the Netherlands or Switzerland, according to the World Bank. 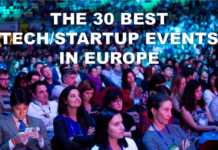 Funding: Startups in CEE benefit from a wide (and growing) range of funding sources, but early-stage investment rounds are relatively small compared to other the US or even compared to Western Europe. 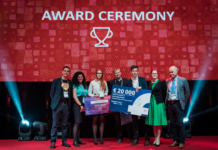 Think Global: Given the small size of domestic markets, CEE startups must step on the world stage early on. Talent: In the CEE region you’ll find great coders and a more affordable talent pool than in many other parts of the world. This means a lower burn rate and a longer runway for startups in the region. Do you want to read the full report, with a lot more insights and information regarding the startup ecosystem in the CEE region? You can download it here!